A very Masculine oriental musk smell that has some spice and sweet fresh earth tones. The combination of ingredients gives it a very woody sheen that is pleasant. You must try this! ...World Famous Al-Rehab Luxury Perfumes. The Sultan of craftsmanship, expertise in Middle Eastern-Oriental Attars and innovative blends of pristine quality. 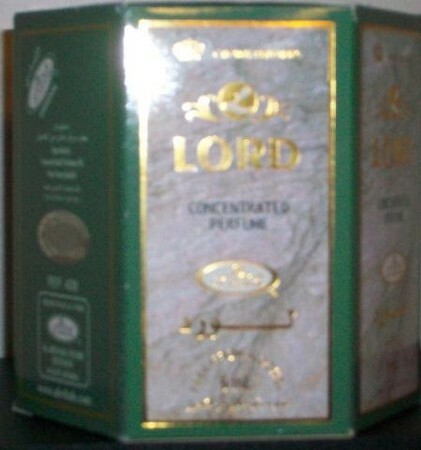 Featuring high grade super concentrated perfume oil where price is never an option! Always one of my GO TO scents! I love to mix a couple of these on my skin and the result is magical. Never overpowering, always longlasting-prepare for a ton of compliments when wearing it!